What goes on at the space? 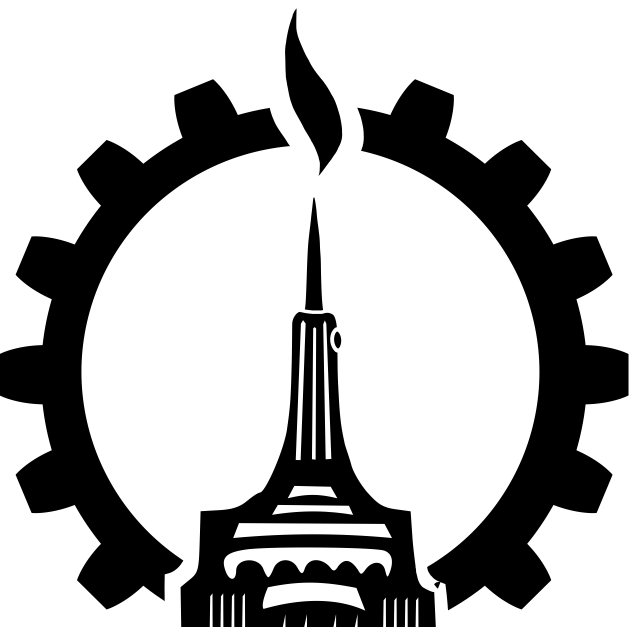 Hack Manhattan is organized as a New York not-for-profit corporation. Our federal employer identification number (EIN) is 45-3687154. Our New York charity registration number is 42-99-05. We are a 501(c)(3) approved charity. Attached to this article is a copy of our classification letter from the IRS.